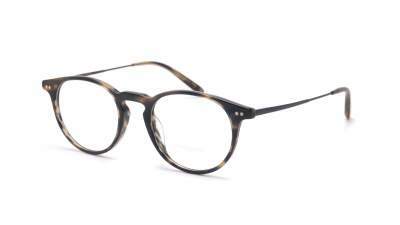 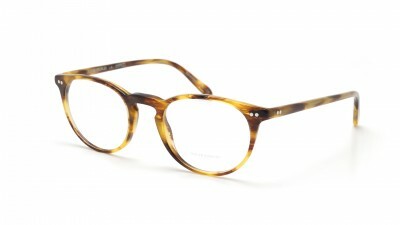 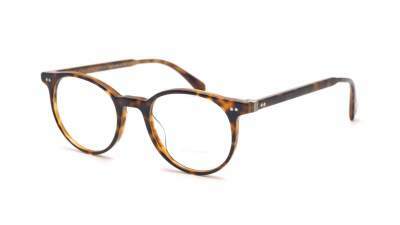 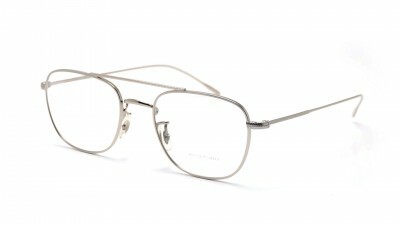 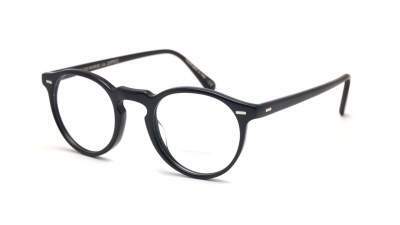 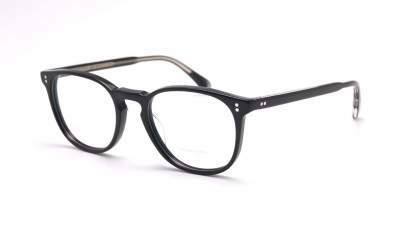 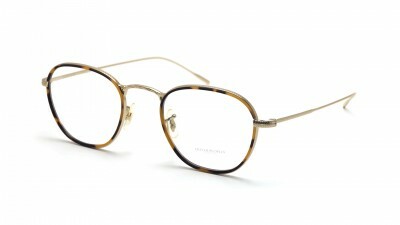 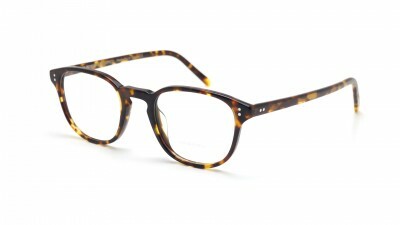 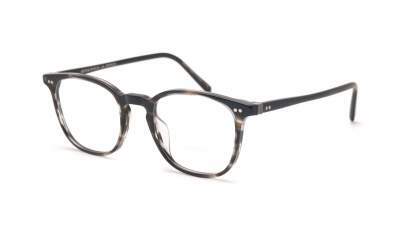 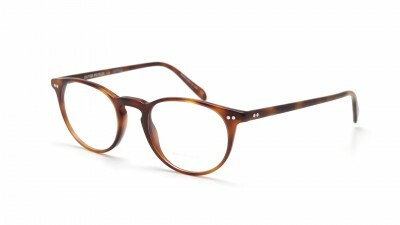 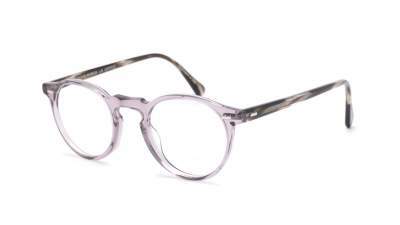 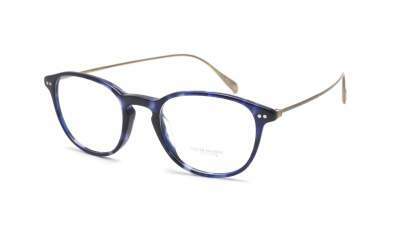 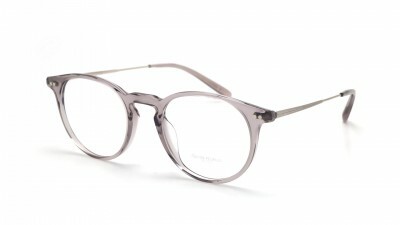 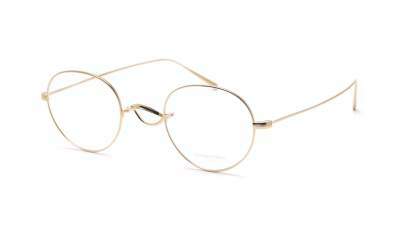 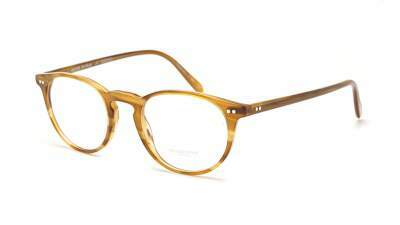 Your online optician Visiofactory offers eyeglasses Olivier Peoples, an American brand based in Los Angeles! 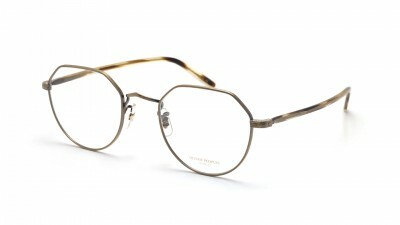 A brand of glasses born in 1987, which borrowed from cinema, fashion, art and music to become a unique brand of its kind. 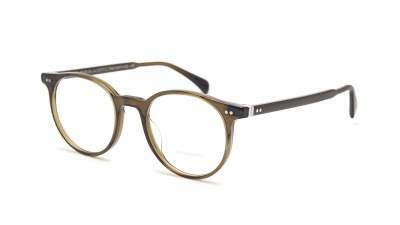 Oliver Peoples is passionate about superior manufacturing quality and California culture. 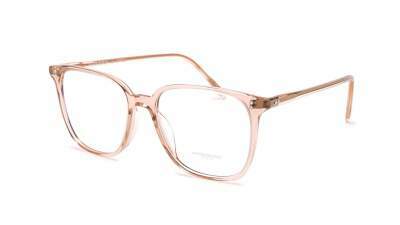 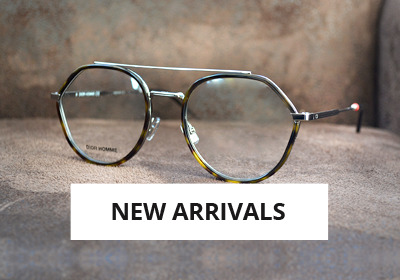 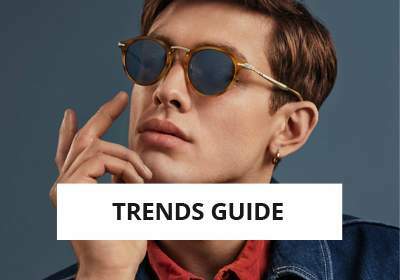 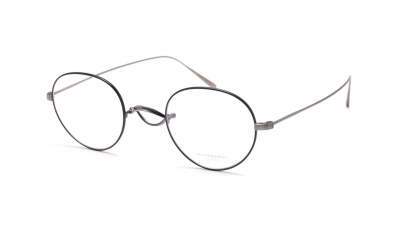 The first collections of Oliver Peoples glasses were marked by a sophisticated aesthetic inspiration, Every pair of Oliver Peoples glasses is handmade with a great attention to detail, for a very qualitative result. 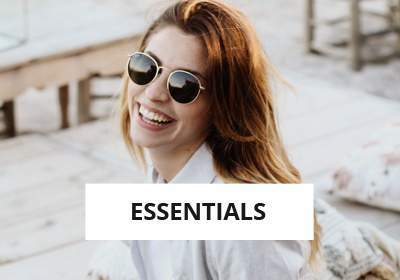 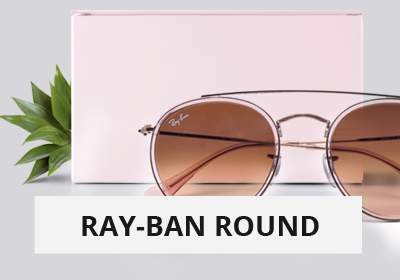 We suggest you to equip the pair of Oliver Peoples glasses of your choice to your sight, with corrective lenses BBGR (Essilor group). 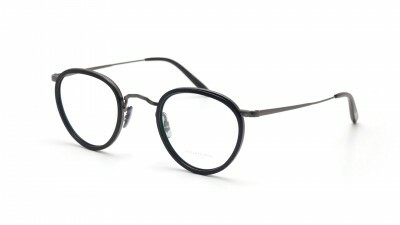 These glasses made in France will be mounted on your mount directly in our workshop in Alsace. 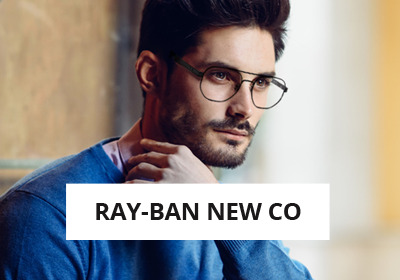 If you have any questions regarding the choice of the options of your unifocal or progressive lenses, do not hesitate to contact us by mail or telephone. 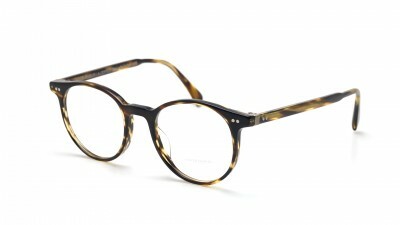 An optician can answer all questions.